Windows 10 is facing some fierce resistance from a few of the most dedicated torrenting communities. As TorrentFreak reports, the private torrent tracker iTS has banned its members from using the operating system over what it considers to be "terrible" new anti-privacy policies. These stem largely from a new Microsoft services agreement which covers select Windows 10 apps and services such as Cortana, Skype and Xbox Live: "We may automatically check your version of the software and download software updates or configuration changes, including those that prevent you from accessing the Services, playing counterfeit games, or using unauthorized hardware peripheral devices." Many fear this passage will allow Microsoft to scan and ban Windows 10 users from playing pirated games and, perhaps, using modded controllers. While that hasn't come to fruition just yet, the fear alone seems to have put many piracy enthusiasts on edge. iTS says it's worried Microsoft will now monitor "the contents of your local disks" and share them directly with MarkMonitor, a partnered anti-piracy company. 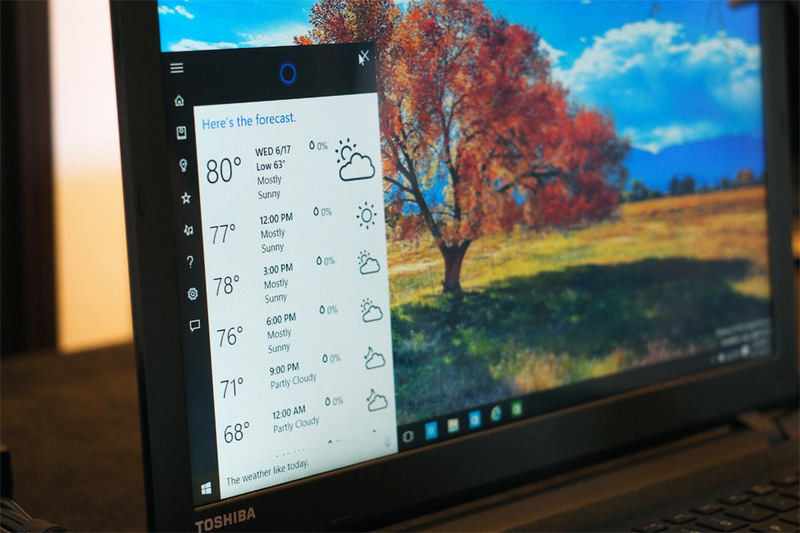 To combat the perceived privacy intrusions, it's decided to ban Windows 10 entirely for now. Furthermore, according to TorrentFreak, fellow torrent trackers BB and FSC are considering the same. It's probably just a case of privacy paranoia -- once the services agreement is explained in greater detail, we suspect these groups will become a little more receptive to the OS.